Subscribe now for a 20% discount off the subscription price. This offer is limited. The promo code has expired. 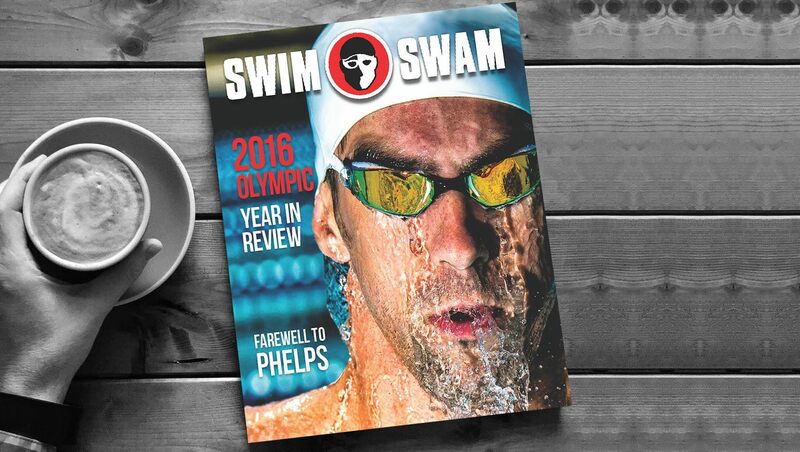 If you want SwimSwam Magazine’s BACK ISSUES, we have increased our printing because of demand. On the subscription page, check the box by any of the back issues to add them to your order. 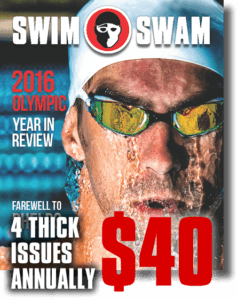 ***You may only purchase BACK ISSUES if you subscribe to SwimSwam Magazine. 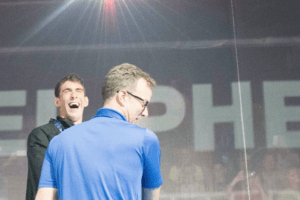 The quality is high. 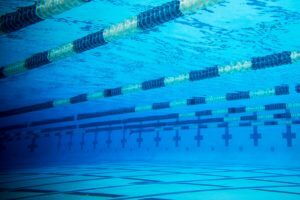 SwimSwam Magazine has perfect binding (like a book), heavy card stock, and an expensive cover finish you have to feel to truly appreciate. 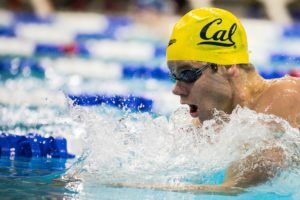 In this issue, we honor your favorite swim stars, Katie Ledecky, Ryan Murphy, Maya DiRado, Simone Manuel, Penny Oleksiak, Adam Peaty, Missy Franklin, Joseph Schooling, Anthony Ervin and many, many more. 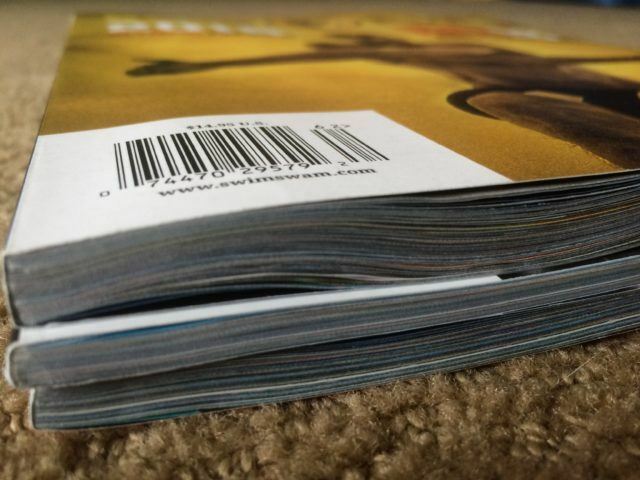 All in, you will receive over 600 printed pages of magazine with your subscription, and an additional 600+ pages in digital magazine content. If you haven’t subscribed, you simply don’t know. 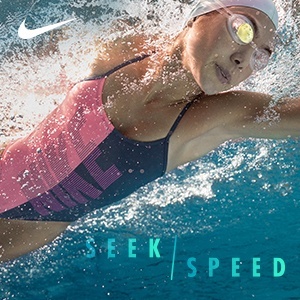 SwimSwam Magazine is not only higher quality, you feel it the instant you touch the magazine. The texture is amazing, and you’ll love how heavy it feels in your hands. 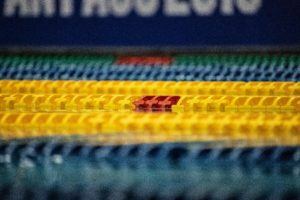 Issues are nearly a pound, the type of magazines you will want to keep to memorialize swimming history.